Nose: Imminent hit of eucalyptus on the nose which grabs your attention in a second. It turns into a bubblegum character with cantaloupe, nutmeg and custard notes. Sweet peat blends into vanilla and oak. Finally sandal wood after some air. Palate: A sweet start with black peppers rushing to back. Mid palate has demerara, treacle, chocolate notes. Not chewy but not thin. There is a little bit of peppermint attack to the back. Diageo finally introduced the long discussed Game Of Thrones Single Malt Whisky Collection. 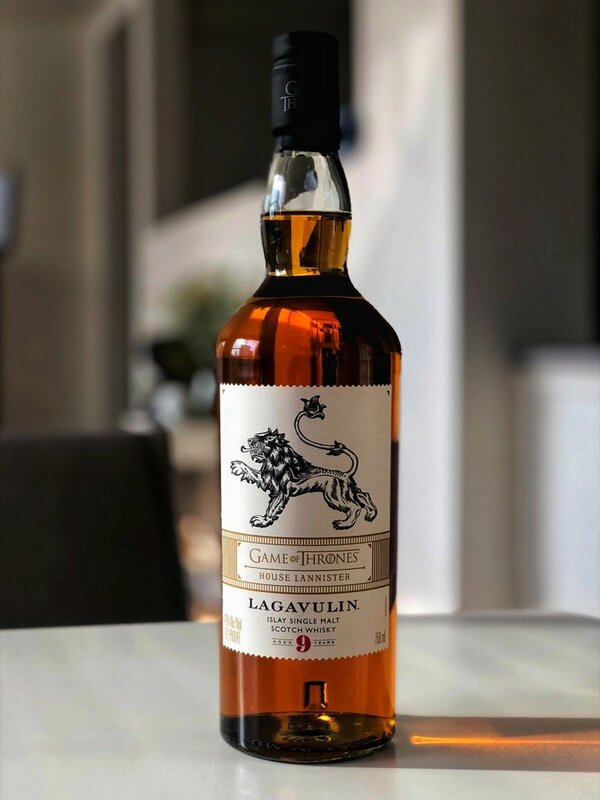 Since I knew what the whiskies were, I decided to buy Lagavulin 9 first, since it was an age I never tried from the well known distillery. 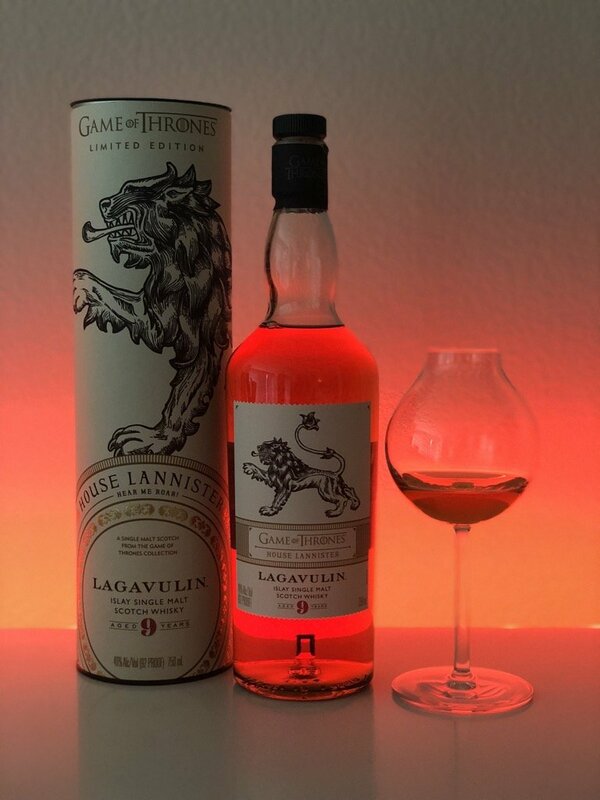 Lagavulin 9 is assigned to House Lannister, which is known to always pay their debts. Verdict is I like this whisky. I mean for what it is, you find a pleasant whisky with a different style of Lagavulin. I am pretty sure this whisky would have a big follower crowd if it wasn’t a part of a gimmicky collection. Comparing it with Lagavulin 16 wouldn’t be fair. But I am sure I will keep a bottle in my cabinet.